There is a lot of news to cover in Summit and Wasatch Counties. 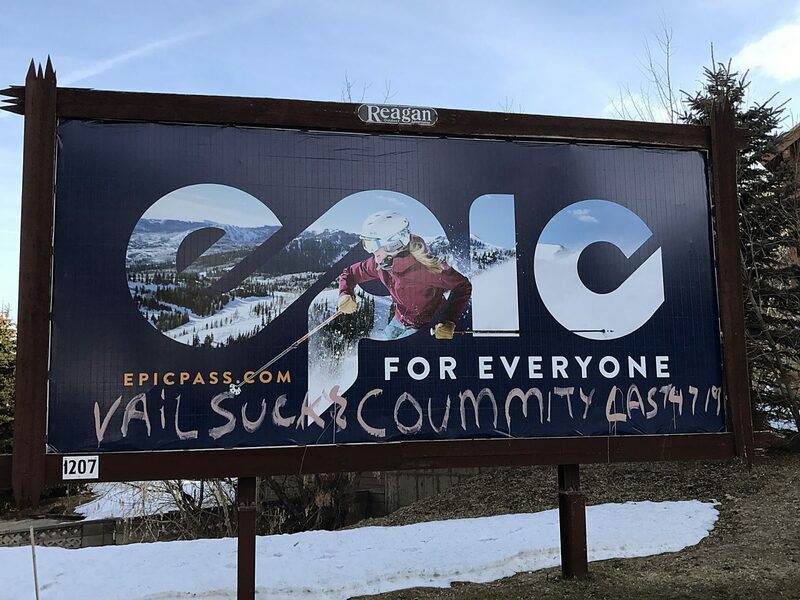 Here are just a few stories reported by KPCW so far this week: a battle over high voltage power lines in Heber Valley, real estate market trends in Park City, a new state park at Echo Reservoir, and Olympic updates. As the community grows, so does our news coverage. Debates about new development, open space, affordable housing and immigration are frequently on our air. But we haven’t forgotten the staples: weather, traffic, trail reports, and the ever-popular lost and found. If staying on top of events in your community is important to you, please consider donating to the KPCW Pledge Drive next week. KPCW is a publicly-owned radio station on the FM dial in Summit County at 91.7 and 88.1. In Wasatch County you can find us on 91.9. We are an NPR affiliate, bringing you national news every hour at one minute past the hour. We also bring you BBC news overnight. But our focus is on local news. We start our local news cut-ins at 6:06am. The morning news cycle culminates from 8am — 9am with The Local News Hour with Leslie Thatcher. Thatcher has been interviewing local leaders for the past 28 years. The breadth of her knowledge about the Park City area is boundless. Catch our half-hour noon newscast for a midday update, then the news kicks in again during The Local View with Randy Barton from 3pm — 7pm. Barton is well known in Park City for his affable audience greetings at the Egyptian Theatre. He’s also a local favorite when it comes to spinning tunes and taking traffic reports from listeners on 224 and 248 during the evening drive. Barton has also been instrumental in helping KPCW expand its music library. If you haven’t tuned in lately, turn us on. You will hear new music intermixed with popular classic rock. You might like it! The news breaks during Barton’s show features the latest stories by our four-person news staff. It’s unusual for a radio station of KPCW’s size to have that many reporters. No one covers the public legislative process more thoroughly. Nary a city council, county council or planning commission meeting occurs without a KPCW reporter there. We take our journalistic mission seriously. 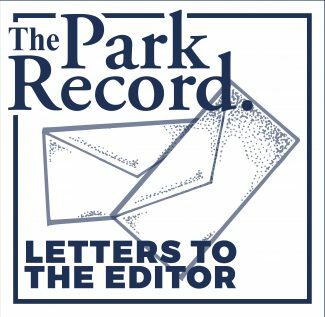 Sometimes it’s challenging holding public officials accountable when you live in a small town and those officials are also neighbors and friends. We are always open to feedback on how we can do our jobs better. However, we will not back down in our role as public watchdogs. Our listeners depend on us to give them accurate, objective information, and we will continue to do so. This is why, twice a year, we need your help. The KPCW Winter Pledge Drive begins 7am Monday. For four days we take donors’ phone calls. To thank them, we offer gifts given to KPCW by local businesses specifically to support our drive. Many thanks to those who donated those items, both for callers and our online auction. Your contributions make a sizeable difference. During pledge drive the station is a study in organized chaos — phones ringing, volunteers answering, supporters standing in the tight hallways waiting for their turn to go on air. An entire community of public radio supporters pull together to help us stay on the air. Will you please help? Tune in next week, or for more information, go to kpcw.org, or call 435-649-9004. Thank you!